It’s Christmas Eve and so far everything is going to plan and running like clockwork. I did pop out to the local shop this morning to pick up a newspaper and found it was really busy, so I’m glad I didn’t have to do any more shopping today. 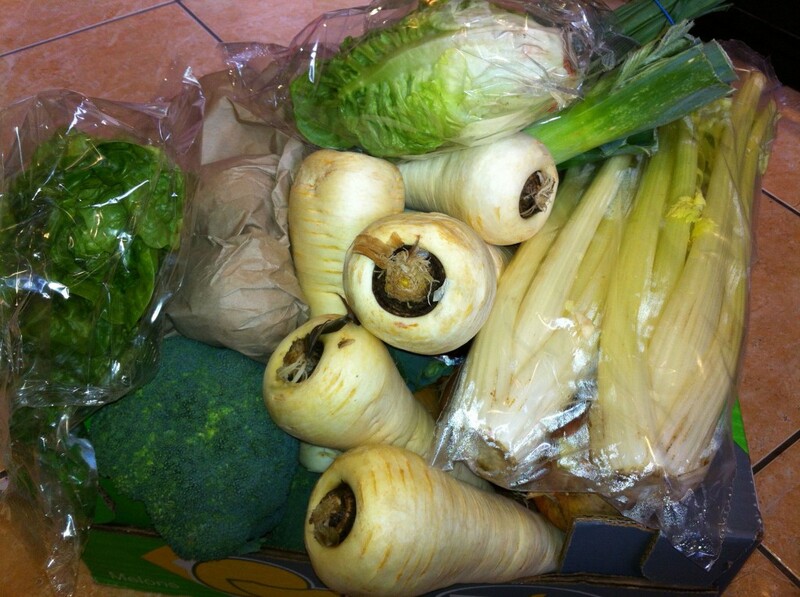 If you’ve been following my Christmas Planning hints and tips you’ll know that I booked a delivery from our local farm shop for Christmas Eve morning. 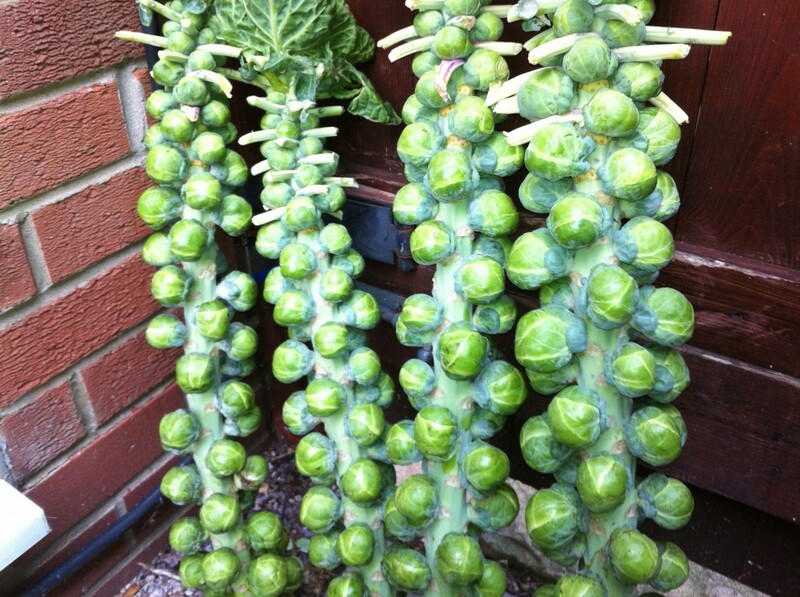 I’m catering several days between Christmas and New Year and that requires a lot of sprouts!. I always recommend buying them on the stalk and then keeping them just outside the back door, as this really keeps them fresh for several days. If anything the flavour improves if they get a little frost on them. 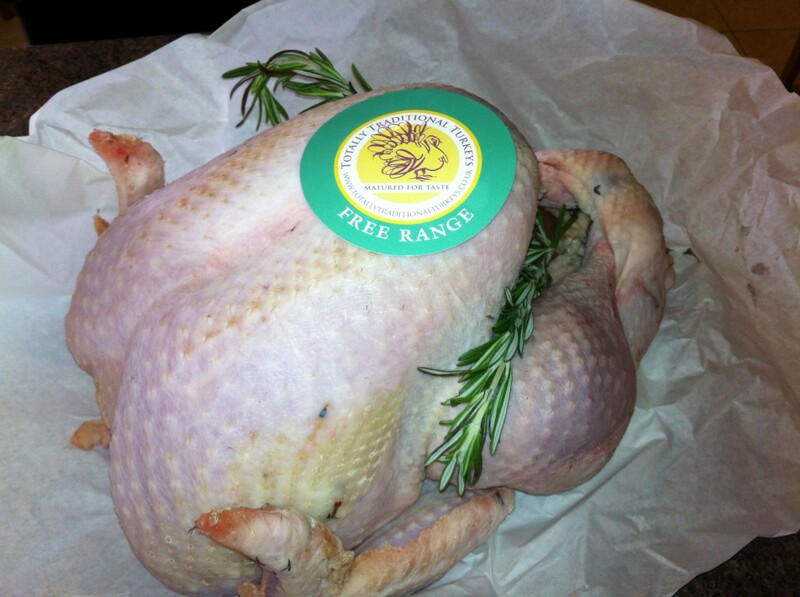 I’m really pleased with the Turkey this year, it looks like a lovely bird and came really nicely presented. My Turkey cooking tip is to carefully remove the legs and cook these separately. I also carefully remove the wishbone as this makes carving so much easier. Once I’ve removed the turkey legs I remove the bone and any tendens and then make lots of little cuts in the meat, season and then stuff with sausage meat. I then roll this up tight and wrap in tin foil. These legs can then be cooked separately the next day allowing you to cook the remaining breast part of the turkey just right. 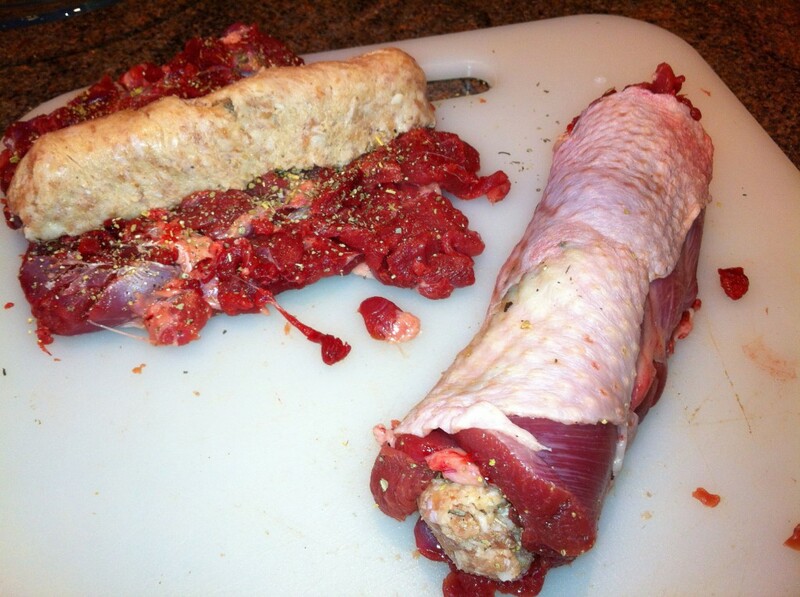 It’s also a great way to make the turkey go further and make the brown meat more appealing to everyone. I’ve been doing this for years now and everyone loves it. I’ve taken a few photo’s this time and if I get a chance over Christmas I will type up the full method.